"Holy crap! Who said healthy eating was boring! Quinoa chicken Parmesan with sautéed zucchini noodles!! Definitely recommend her recipe book! Worth every penny"
Rachel!! I <3 you!! 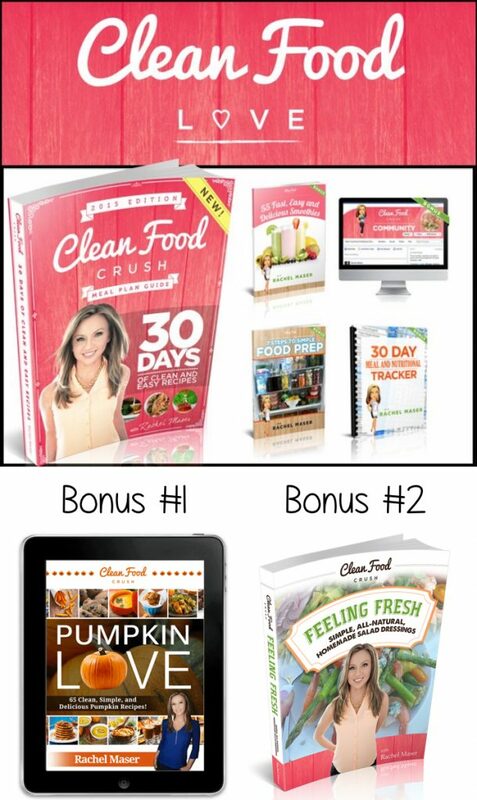 I purchased your cookbook and your clean eats ebook & both rock my world! You beautiful world rocker, you! XOXOXO Clean eating is so fun! Feeling great is PRICELESS! Thank you Rachel Maser! Just ordered, & love it!! 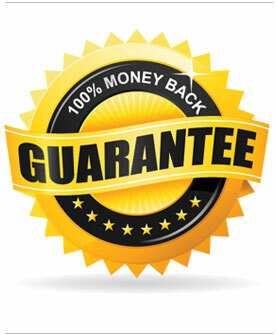 Clean Food Crush is a registered Trademark of Clean Food Crush LLC.